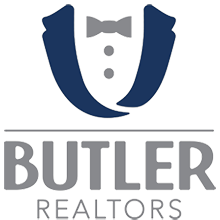 Real Estate Agents in Taylorsville, Utah | Butler Realtors, INC.
Butler Realtors, Inc., lives up to its name; we provide excellent, tailored services for all kinds of homebuyers and sellers in Utah. 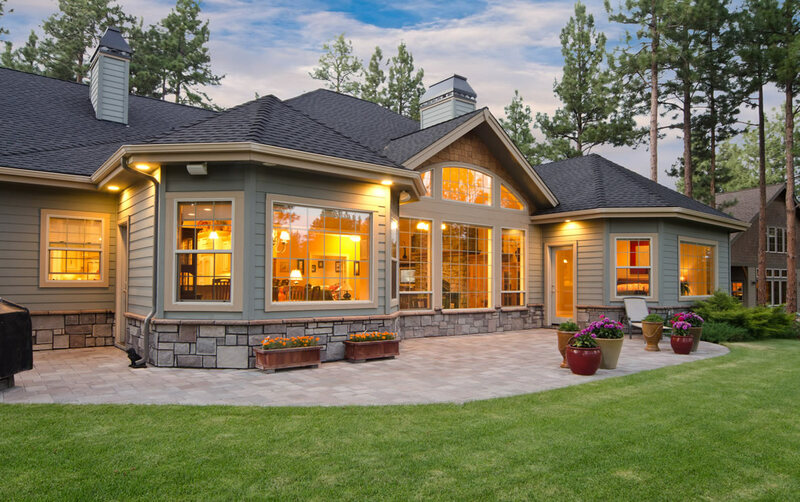 Work with our realtors in Taylorsville, West Jordan, and South Jordan, and you’ll find a home or sell your property quickly. Our tools are all free to use.